I’m a big fan of eggs. They are delicious, easy to make and, despite what you’ve been told over the years, very good for you. (There is a great article on why eggs should never have been demonized in the first place here.) Fortunately for me, I have six beautiful hens running around my backyard who happily deliver 4-5 colorful eggs every day. They are quickly eaten by my growing teenage boys (the eggs, not the chickens) but occasionally I sneak a few into the freezer to make up for those times when egg production slows down. Yes, you heard me right, I freeze eggs. Who knew? 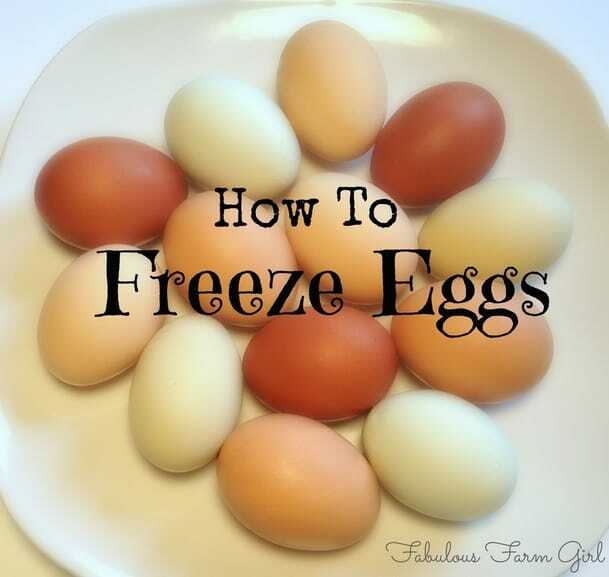 Freezing eggs is super simple and you can use them in almost any way you would use fresh eggs. You have a few options for what to freeze your eggs in but I usually use a muffin tin. 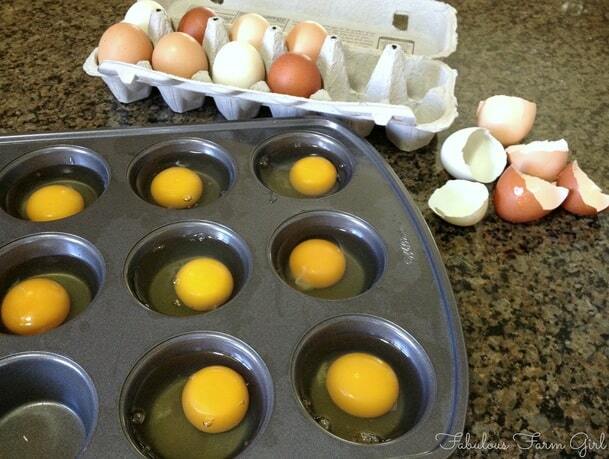 Muffin Tin–spray with *cooking spray and then put in one whole egg per muffin slot. 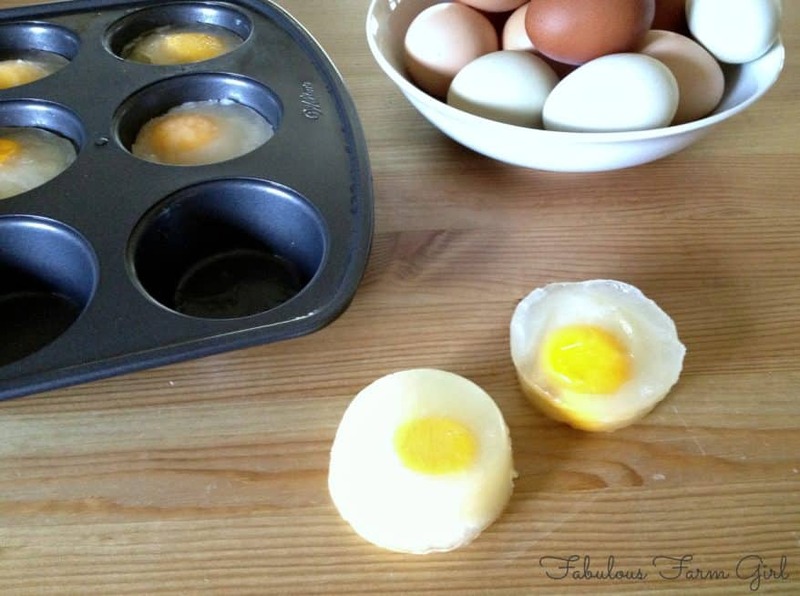 Once frozen, turn muffin tin upside down and tap on counter until eggs are released. Silicone Baking Cups-–place a whole egg in each cup, no need to use cooking spray. 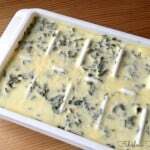 Place on a cookie sheet to freeze. Once frozen, invert and press from the bottom to pop out eggs. Plastic Egg Holders–same directions as muffin tin. Ice Cube Tray–doesn’t have slots big enough to fit a whole egg but works great if you are separating yolks and whites. Spray with *cooking spray for easier releasing. *Frozen eggs are very difficult to get out of all containers except silicone. If you spray the containers with cooking spray first, they will come out much easier. If you choose not to use cooking spray, leave the container on the counter to thaw for a while and keep testing until they come out. Or you can have the container sit in a rimmed baking sheet filled with warm water to loosen the eggs. This will take about 30 seconds. Once the eggs are frozen it is difficult to separate them. So if you plan on making recipes that require just yolks or whites then you’ll want to separate them before freezing. Ice cubes trays are the perfect size for this. You can spray them with cooking spray for easier removal. Frozen eggs start to thaw out immediately so try to work quickly while your removing them form the pan. 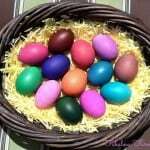 Put your eggs in a plastic freezer bag and be sure to label it with the contents and a date. I forgot to put the date on this one before I took the picture but I did after. Frozen eggs will keep in your freezer for up to a year but I recommend using them within six months. 1. Do not freeze eggs in their shells. The egg will expand as it freezes and likely break the shell. The fresher the egg, the more likely it will crack when frozen. 2. 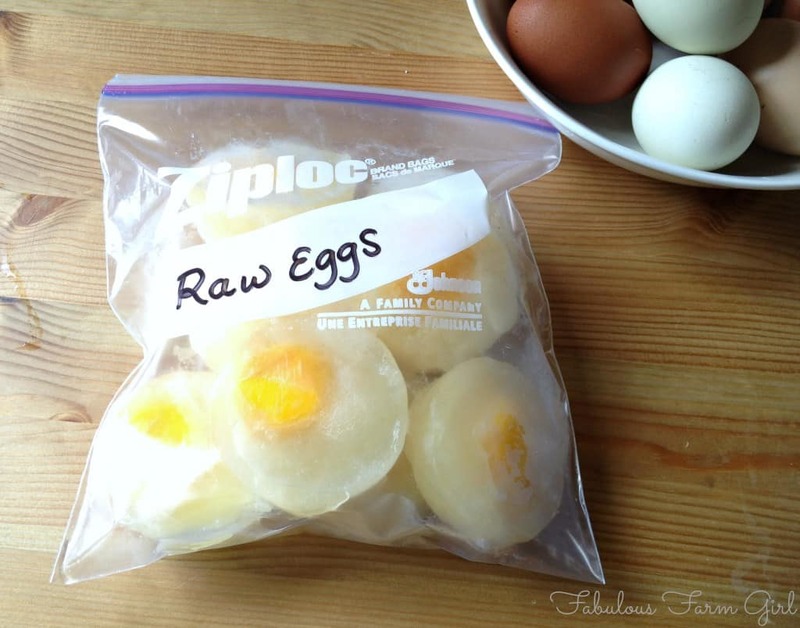 Thaw eggs at room temperature which will take 1-2 hours. Do not thaw in the microwave. 3. The egg whites will seem exactly the same after freezing and thawing. They will still beat stiff if you are using them for something like meringue or this awesome Sweet Yankee Cornbread. 4. The egg yolks will seem gelatinous and almost the texture of being cooked. Don’t worry. Just beat them with a fork until they become smooth, which will take a few minutes. Once smooth they will still be the texture of pudding but don’t freak out. I used them last night in my Sweet Yankee Cornbread recipe (it requires both eggs whites and egg yolks, separated) and it turned out perfect. 5. When you thaw out a whole egg, the white will seem normal and the yolk will be gelatinous and firm, almost like it’s cooked. Again, you need to beat the yolk until it is smooth, which will be easier than beating the yolk alone because the white adds liquid. The best and easiest method is to use a stick blender or small food processor or even your regular blender. 6. When freezing whole eggs you can use a fork to scramble them once they are in the muffin tin slots, before you put them in the freezer. You will still need to do step 5 but it will be quite a bit easier. Depending on how smooth you want your eggs, you might be able to skip the blender step altogether and just beat it into submission with a fork. 7. Once the whole eggs are completely scrambled you can use them in any recipe requiring eggs. I made my Double Chocolate Salted Cookies with two frozen eggs (following the directions in #4) and they turned out perfect. Again, if you’re baking with the eggs you could scramble them before freezing to make it a little easier. 8. You can make scrambled eggs for breakfast, no problem. I have scrambled them both with and without milk added, and they were delicious. If your plan is to use them for scrambled eggs, I recommend scrambling them before you freeze them, which is much easier than trying to scramble them after you thaw them out. 9. You can make a fried egg for breakfast but you can never get a runny yolk. Remember that when the egg thaws out the yolk will be semi-solid, not liquid and it will remain fairly solid when you fry it. The egg white will cook normally so when it starts to brown on one side flip the egg over and gently press the egg down with a spatula to spread the yolk out and cook it evenly (otherwise the yolk will stay the shape of a ball). Cook until the whites are done. You will end up with the yolks that are solid but still dark yellow and soft, similar to a medium boiled egg. Delicious! So go ahead and freeze some eggs when you find yourself with a few too many. Fresh are always my first choice, but on some stormy night, when you’re in the middle of a baking frenzy and you suddenly run out of eggs, you’ll be so glad you did. You’re welcome! I had no idea you could freeze eggs, but how genius! Sometimes eggs go on sale and I wish there was a way to stock up…now I know how! Hi Julie–thanks for stopping by! Having frozen eggs in the freezer has saved me on more than one occasion. Glad i could teach you a helpful tip. Have a fabulous week! Interesting. I do freeze eggs ,but I separate them and freeze them in ice cube trays after lightly whisking them with either salt or sugar. Otherwise I find the texture changes and they get grainy. I will be trying this for sure. Hi Lisa–thanks for stopping by! I don’t add salt or sugar and have not had a problem with graininess, maybe because I blend the eggs so well after the defrosting. I might have to try it next time just to compare. Have a fabulous week and come back soon! What a great idea! We tend to run out of eggs at the most inconvenient times… I am going to freeze some the next time we buy eggs! That’s why I do it. There is nothing worse than running out of eggs in the middle of a recipe and having to run out to the store. Glad I could help and thanks for stopping by! After dehydrating eggs for several years, it’s nice to have another way to store them. Thank you. You’re welcome Kaye! I’ve never tried dehydrating eggs so that is something I will definitely have to try. Thanks for stopping by. 🙂 I learned something NEW today! Thanks, Leah. You’re so welcome Sally. Glad you stopped by! I had no idea you could do this! I ran out of eggs on a few occasions and had to look up substitutes or recipe without eggs, but looks like now I don’t have to! Thanks for the tip! Stopping by from SITSSharefest. You’re welcome Ana Lyn! There is nothing worse than running out of eggs in the middle of a recipe. This will save you a lot of grief. Thanks for stopping by! Stopping by from SITSgirls… what an interesting post! We eat SO many farm fresh eggs and rarely have leftovers but I am going to save this trick! 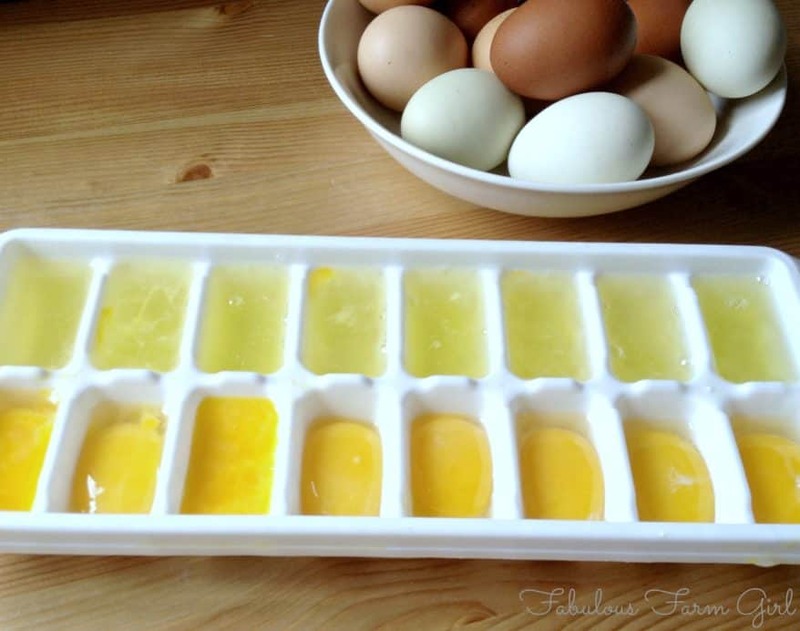 How genius to freeze yolks & eggs separately for when a recipe calls for that! Hi Casey–thanks for stopping by! We eat most of our eggs to but I force my self to freeze some for those times when egg production is low. My big girls are molting right now and the new ones are a few weeks off from laying so we’re getting just 1-2 eggs a day. So glad I have frozen ones to rely on. Have a great week! You’re welcome Nan! So glad I was able to to save your family from having to eat soup for breakfast. LOL! It really is the little things that make life easier. Thanks for stopping by and have a fabulous week! WOW…didn’t know you could freeze them either!….Glad to know because I have a co-worker that gives me fresh eggs from her chickens…and today she gave me 3 dozen!!! Way to many for me to use quickly, so will try this tomorrow. Thank you! Wow Robbie–you are fortunate indeed! The only thing better than having your own chickens is having a friend that owns chickens and gives you the extra eggs. Score! Definitely freeze some in case egg production slows down or one of you decides to quit. LOL! Have a fabulous week! That’s awesome Shannon! Both that you have an excess of eggs and that you found my post in time to save your sanity (and your fridge space). Glad I could help. 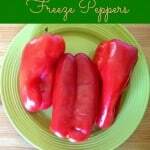 Can you thaw them over night in the fridge? Hi Rosie–thanks for your question. It appears the answer is no. A frozen egg will thaw out on your counter in a couple hours or less. The one I put in the fridge has been there for 12 hours and is still semi-frozen. If you want it for breakfast I suggest you thaw it out on the counter the evening before, then cover it with plastic wrap and put it in the fridge til morning. Have a fabulous weekend! Awsome idea!! 🙂 just one question? After thawed can u still fry them? , or is it just used to bake with?? Thank you! Hi Doyle–great question. You can fry them but you can never get a runny yolk. Remember that when the egg thaws the yolk will seem solid, not squishy and will remain fairly solid when you fry it. The whites will cook normally so when it starts to brown on one side flip the egg over and gently press the egg down with a spatula to spread the yolk out and cook it evenly (otherwise the yolk will stay the shape of a ball). Cook until the whites are done. You will end up with the yolks being similar to a medium boiled egg. 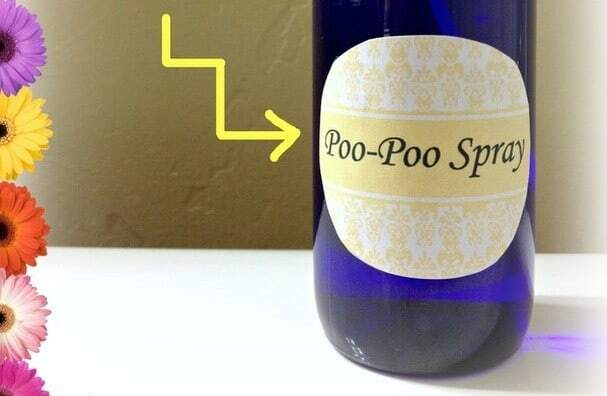 So not runny but totally delicious! You should try it, for sure! Love this! So many ways this is awesome like camping for instance! No more intricate packaging and cracked eggs! Thank you! You’re welcome, Kimmy! Camping is a great way to utilize frozen eggs. I’ll definitely try it next time. Have a fabulous day! Hi Leigh–thanks for your question.Yes, I have scrambled these both with and without milk added, and they were delicious. If your plan is to use them for scrambled eggs, I recommend scrambling them before you freeze them, which is much easier than trying to scramble them after you thaw them out. Hope that helps. Great idea…LOVE THIS… can you use them to fry? Hi Kathy–thanks for stopping by. Lots of people have asked that question so I just added it to the post. The short answer is yes but please read tip# 8 for the full answer. Have a fabulous weekend! Great idea! Can make fried eggs, with a runny yolk, after they have been frozen? Hi Ginny–thanks for your question. So many people have asked that question so I went ahead and added the answer to the post. You can fry an egg after it has been frozen but you won’t ever get a runny yolk. See tip #8 for a more complete explanation. Come back soon! You sure can, Connie. I’ve frozen both with equal results. Thanks for stopping by! 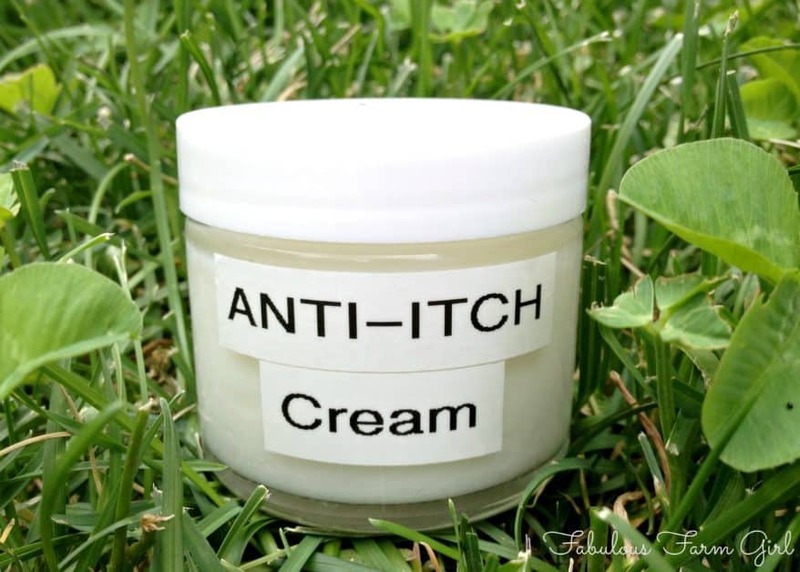 Thanks Kathy–it has saved me on more than one occasion! Have a fabulous week! Great post! The best I’ve seen on the subject – so detailed – love it! 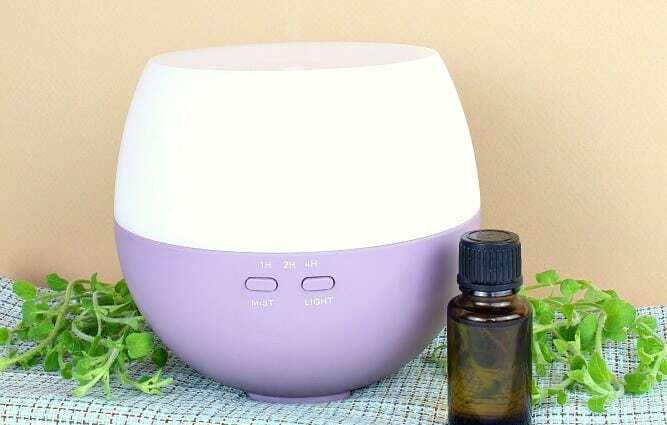 We’ll be sharing this with our frugal readers who love to stock up when there’s a sale 🙂 ! Wow–thanks for the compliment. I’ll have to tell my hubby who thinks my posts go into too much detail. That’ll show him. LOL! Have a fabulous day! I’m 63 and remember my 96 year old great-great grandmother did this only she used 1/2 pint canning jars and put 2 or 3 eggs in each jar, her deep freezer was huge lol, she had hens and always had loads of eggs, to thaw she would sit the jars in very warm water but can’t remember for how long, when she fried them the yoke was soft, I’ve done it a few times but no longer do since there is just me, hope you like the way she did it. Thanks Donna, for sharing such an awesome memory of your family. I am definitely going to try this method soon. Have a fabulous week! Great idea, Deb! Several people have mentioned the camping idea and I am definitely going to try it next summer. Already to cold here to do any more camping this year. Thanks for stopping by! Hi Heather–thanks for stopping by! We just went through a couple of months with almost no eggs due to our older girls molting and the new ones not yet laying. So glad I had a bunch in the freezer or I would have had to resort to store-bought eggs.Glad I could help! Oh Wow! That is interesting, I never really thought about freezing eggs. Thanks for sharing. You’re welcome Christina! It’s kind of mind boggling to think of all the stuff we still don’t know. My youngest son asked me once how I ever learned stuff when I was a kid since we didn’t have the internet back then. LOL! Have a great week! This is such a great idea! Thank you so much for such a useful post.I will be sure to share it with my readers. You’re welcome Jessica! Share away. Thanks Laina! Necessity is the mother of invention, especially if you have somewhat unpredictable egg-laying hens. LOL! Have a great week! Wow – what a cool idea! I could have saved so many eggs this way. Live and learn. =) Visiting from The Pin Junkie! Glad I could help, Natasha! So many people don’t know this trick but it’s a real life-saver (and money saver). Thanks for stopping by.